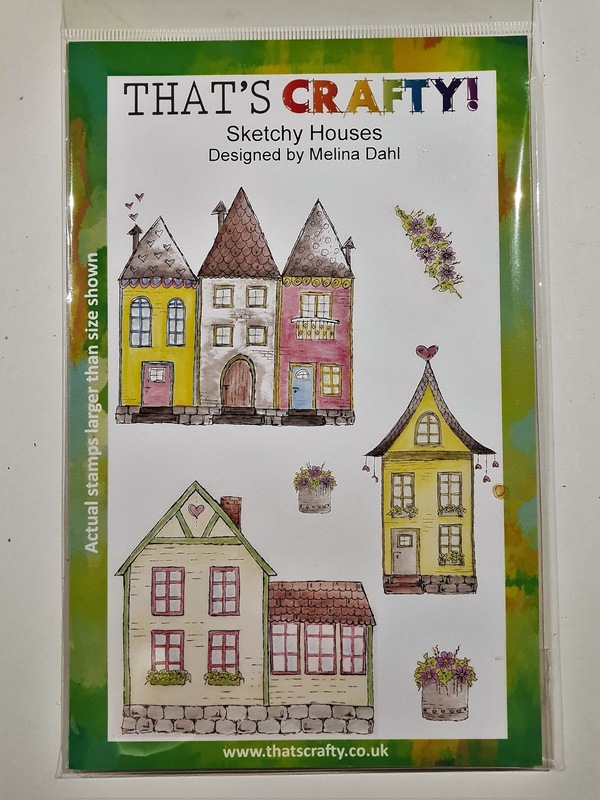 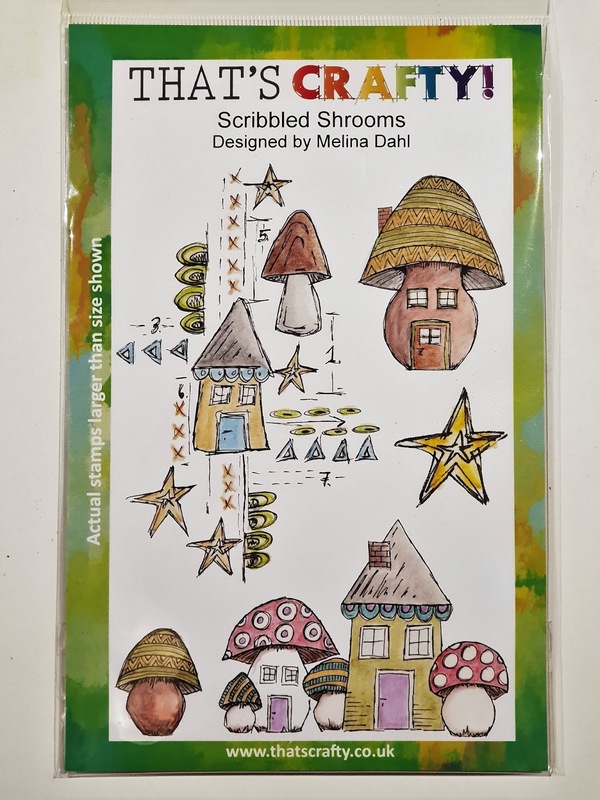 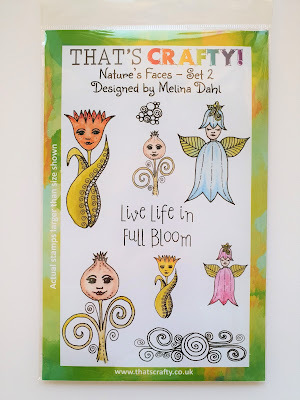 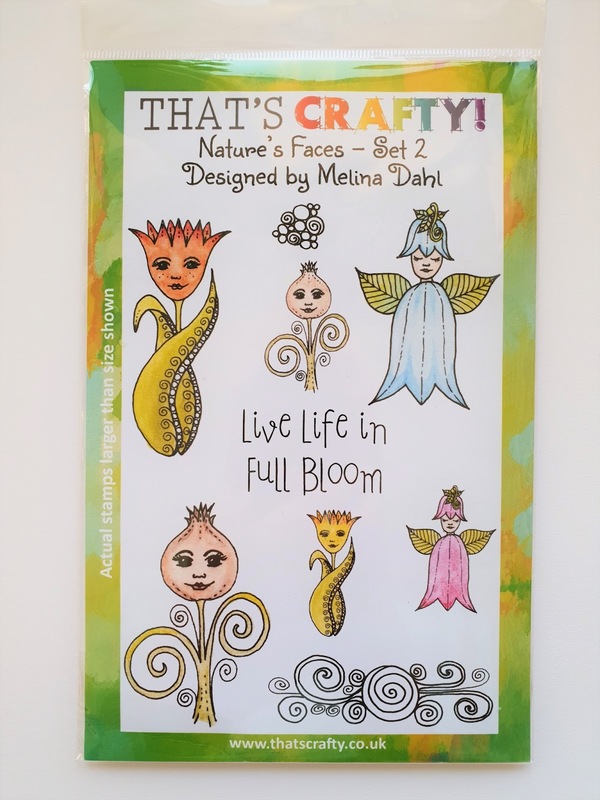 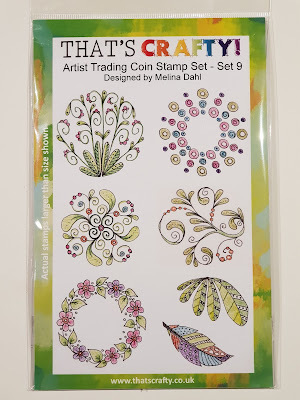 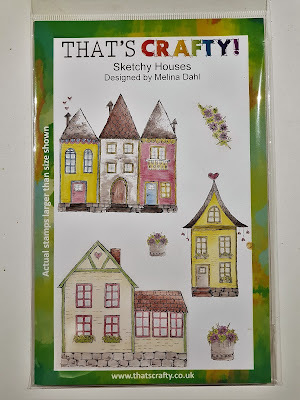 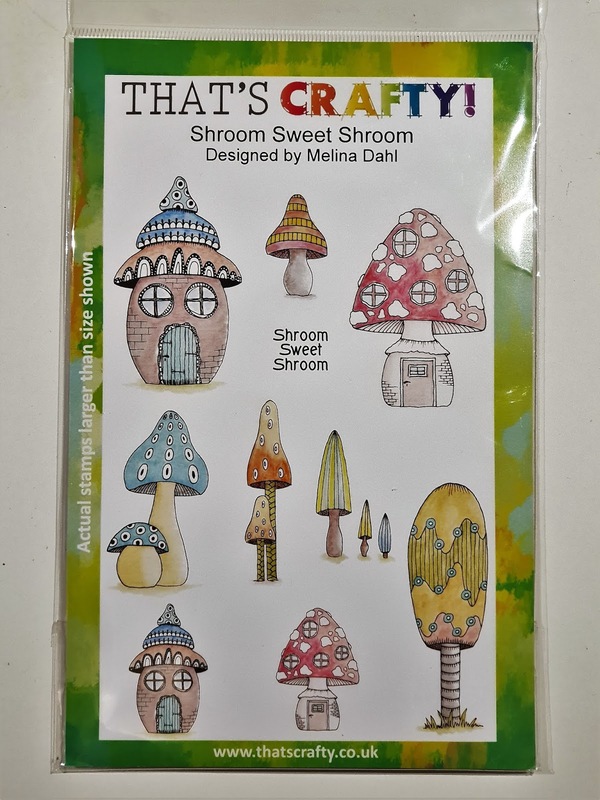 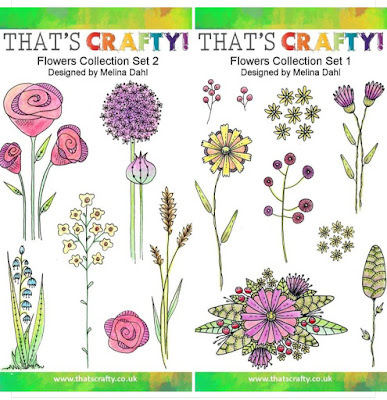 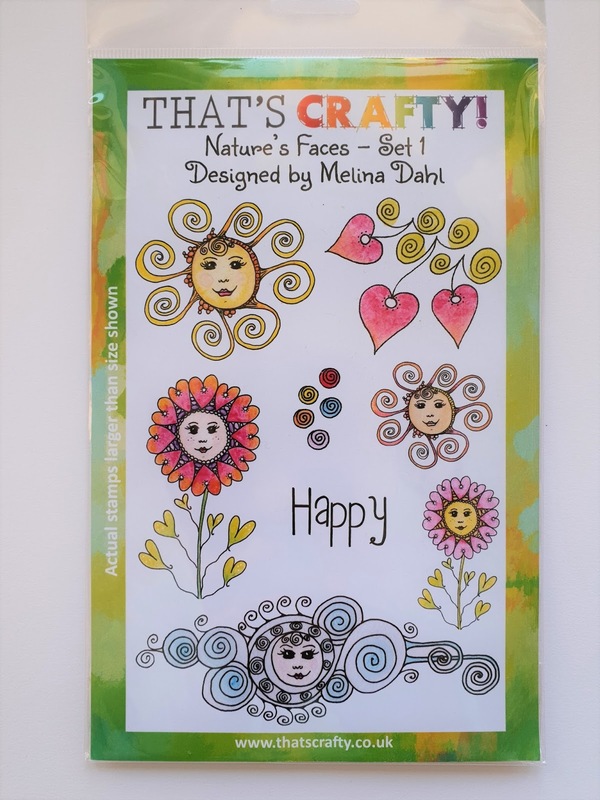 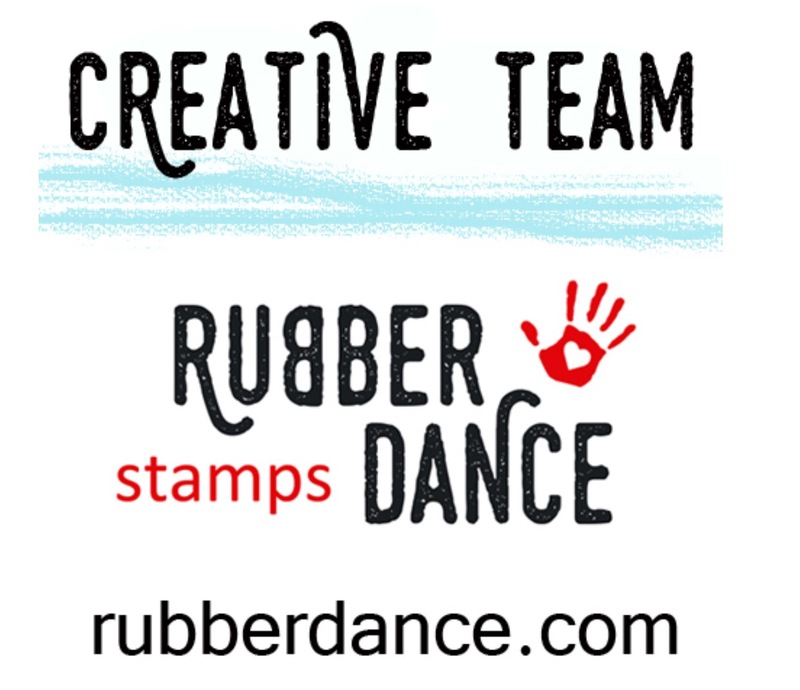 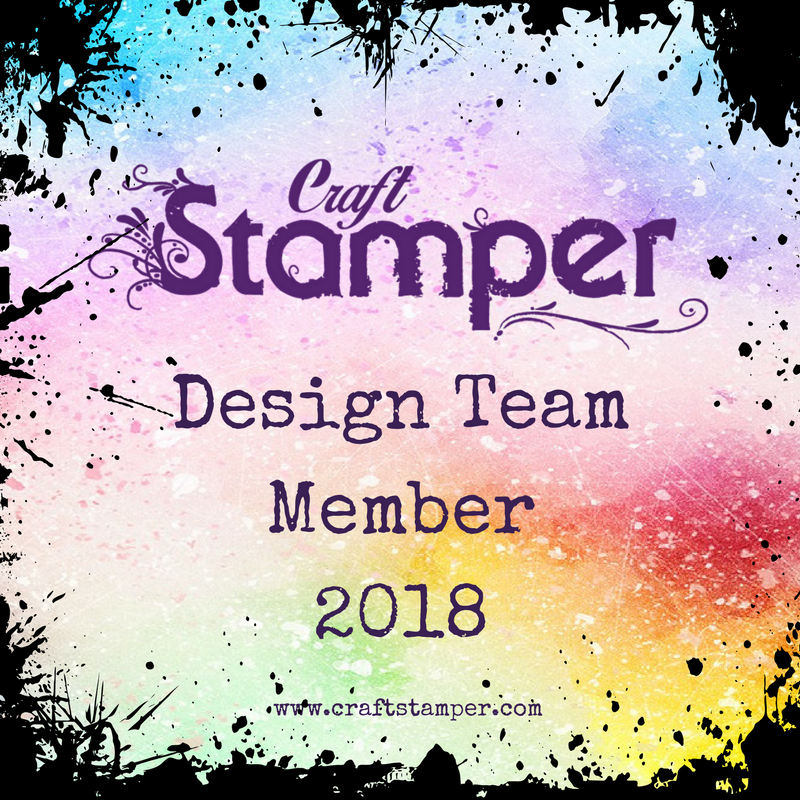 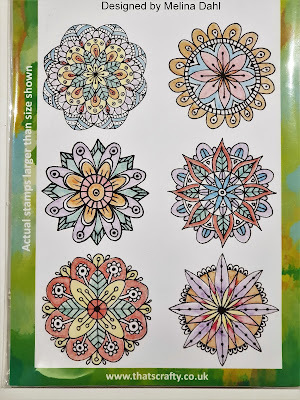 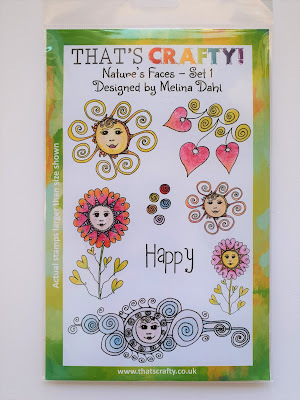 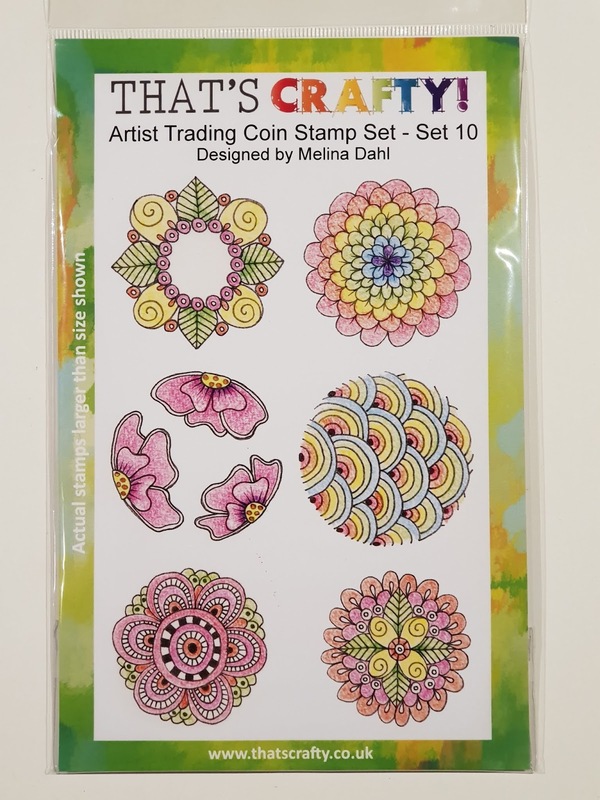 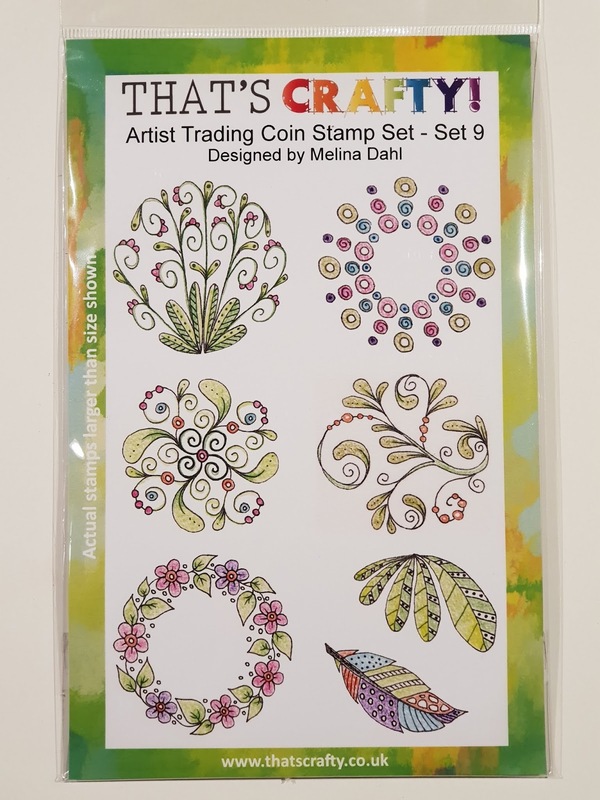 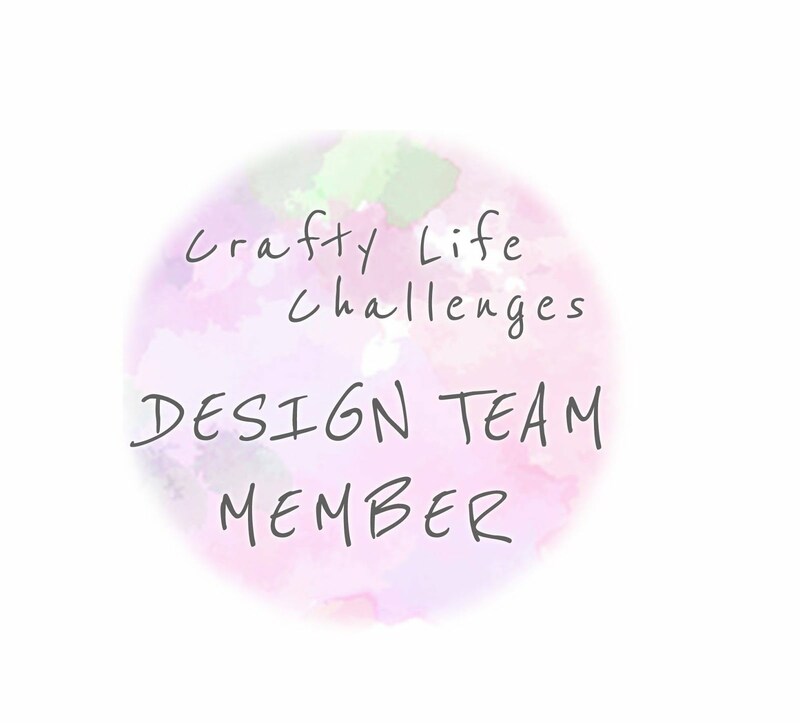 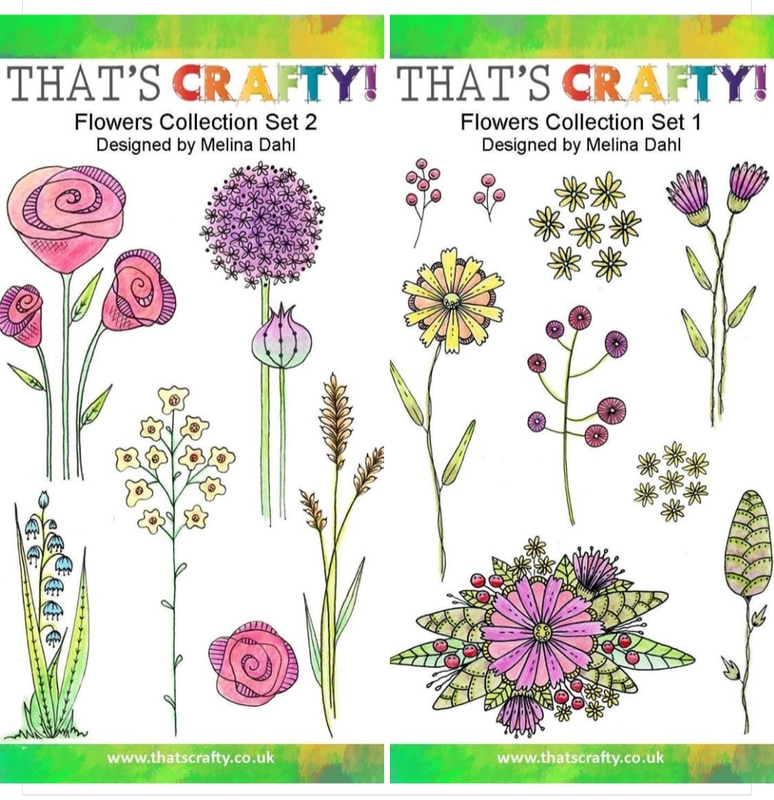 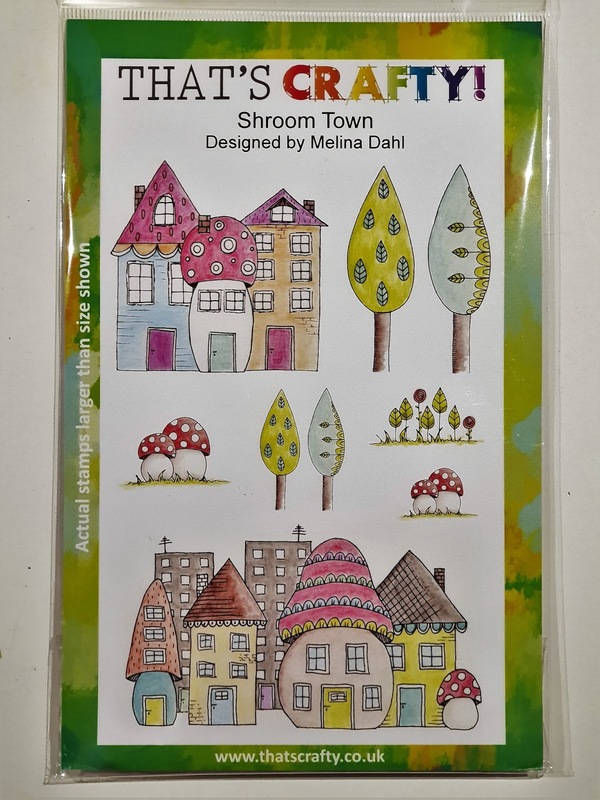 Minas kreativa: My stamp designs for That´s Crafty! 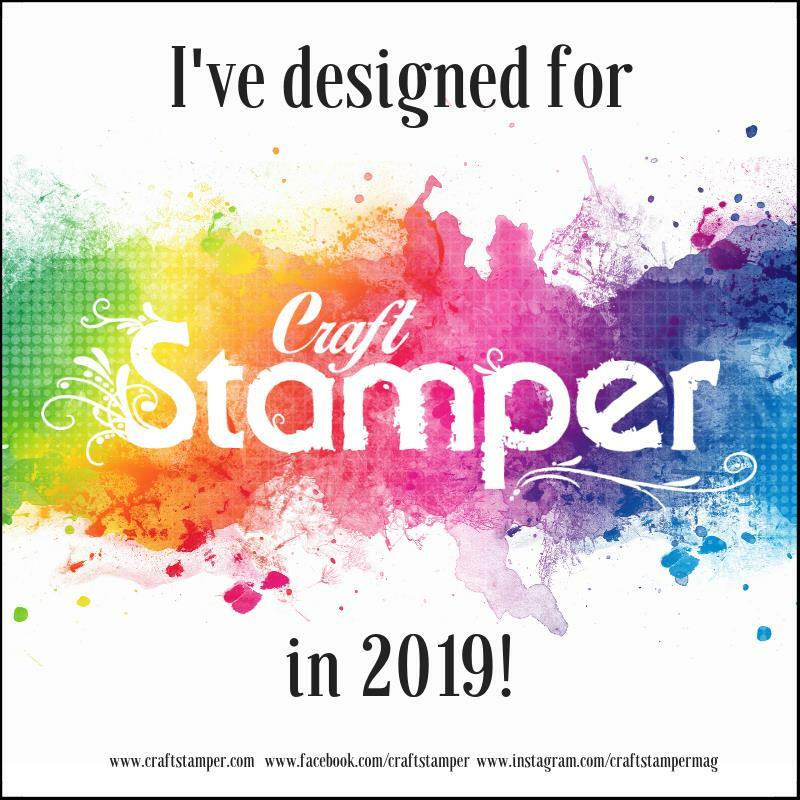 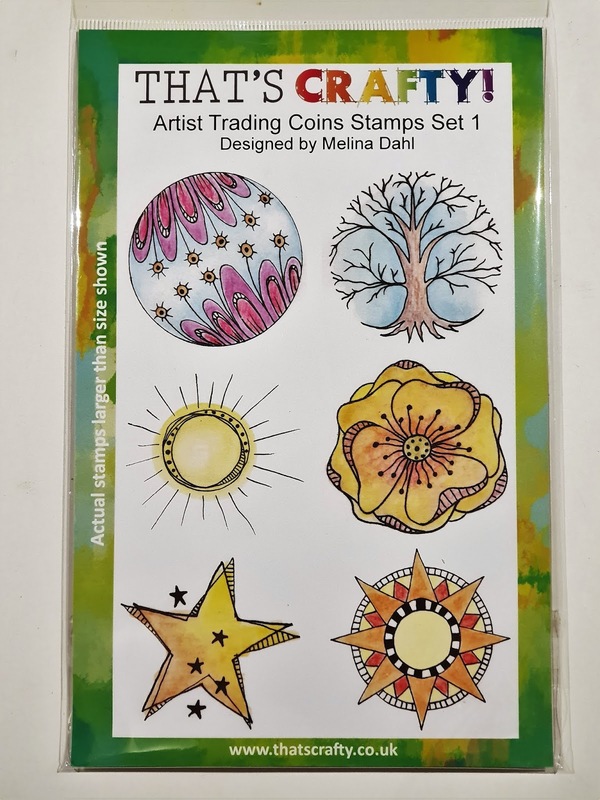 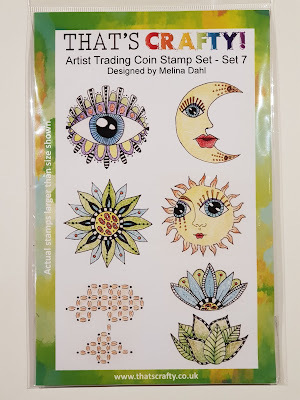 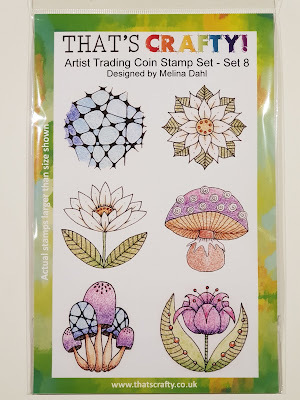 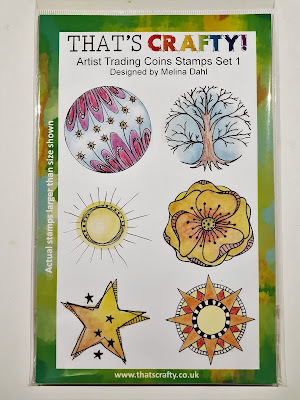 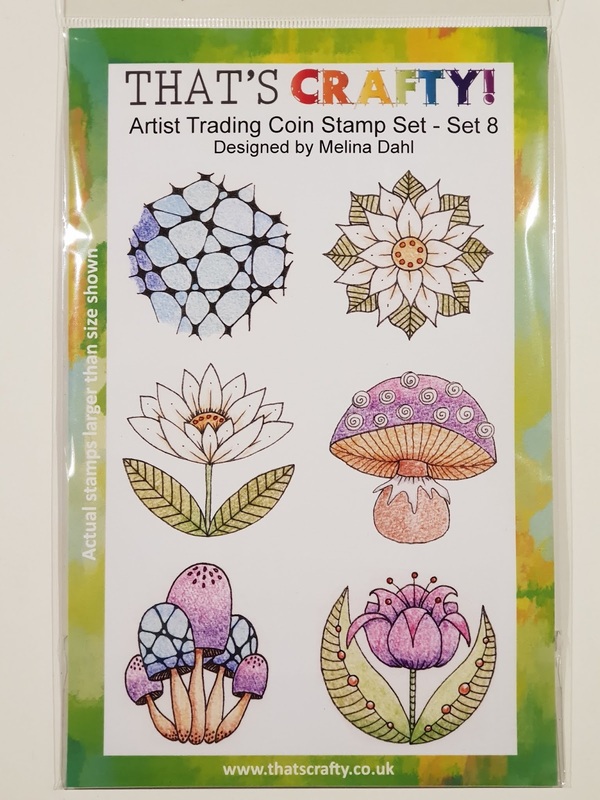 Here is my line of stamps designed for That´s Crafty! 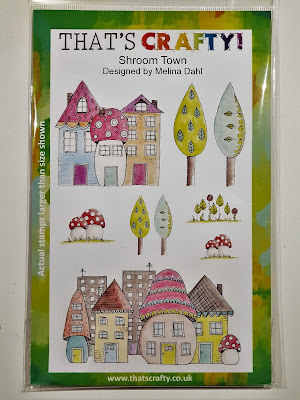 and some of them from Pysseltagen in Sweden.